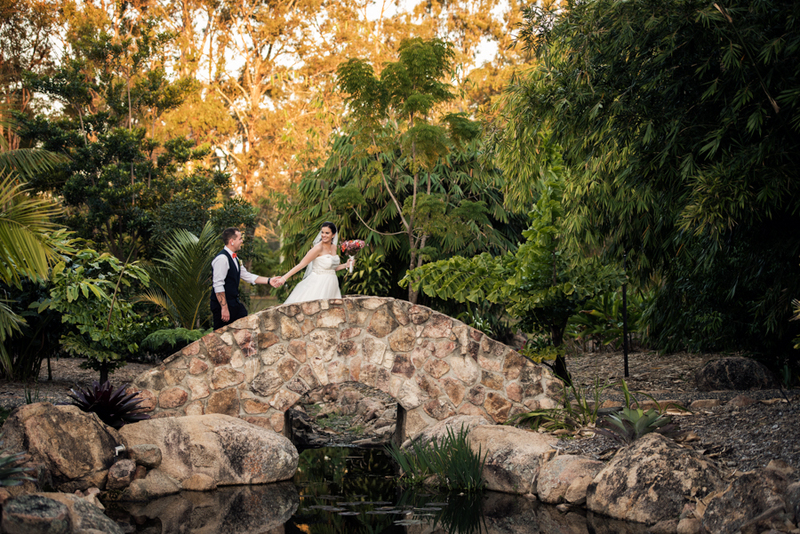 4 weeks have passed since Brad & Serena’s wedding, so you can only imagine that bottled up excitement that they both had when they came in to view their beautiful wedding day. I absolutely love this part of the process, the Bride isn’t there when the boys are getting ready on the day of their wedding and vice versa, so when they are viewing their wedding day they are seeing a whole different side to their day. I have been looking forward to photographing this wedding since i met with Serena and her Mum over a year ago, Serena’s mum helped out a lot throughout the organising process of this wedding and the hard work definitely paid off. 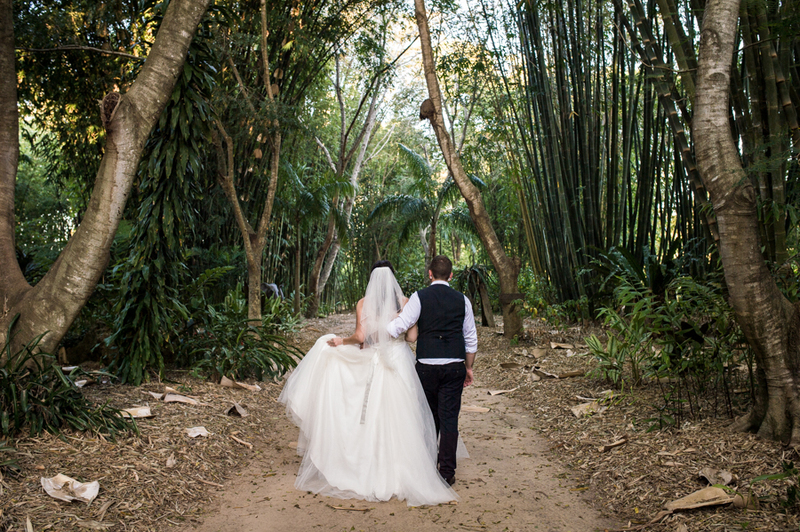 Brad & Serena held their Ceremony at Bamboo Land just outside of Torbanlea and this place is just AMAZING! (if you haven’t checked this place out, i highly recommend!) 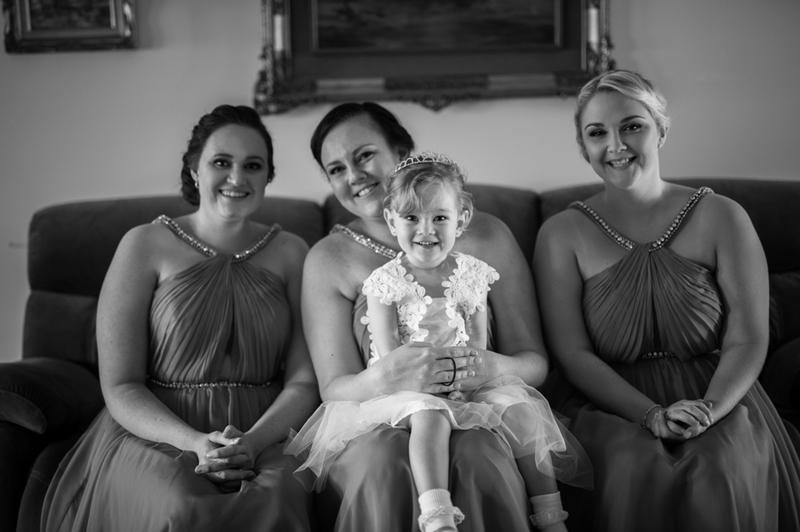 The boys got ready at Ocean’s Resort in Hervey Bay and the girls got ready at Serena’s parents house, which was the perfect setting for this elegant wedding. 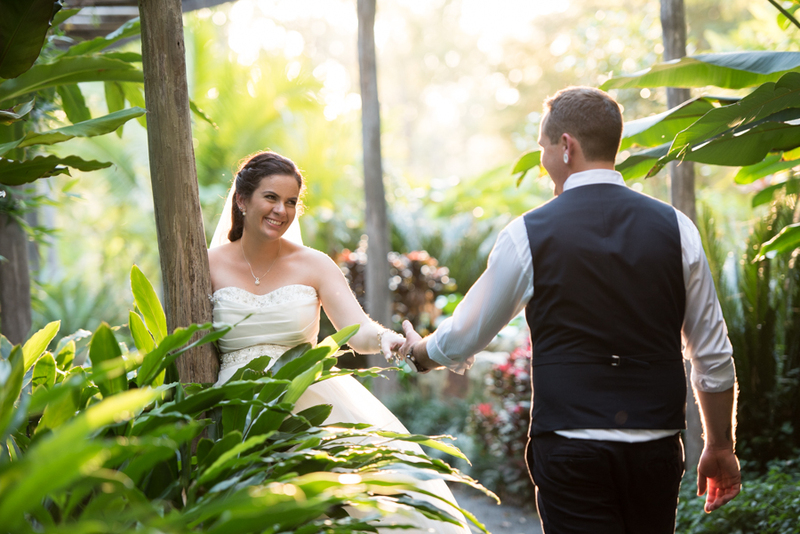 Here is a little snippet of your wedding day.